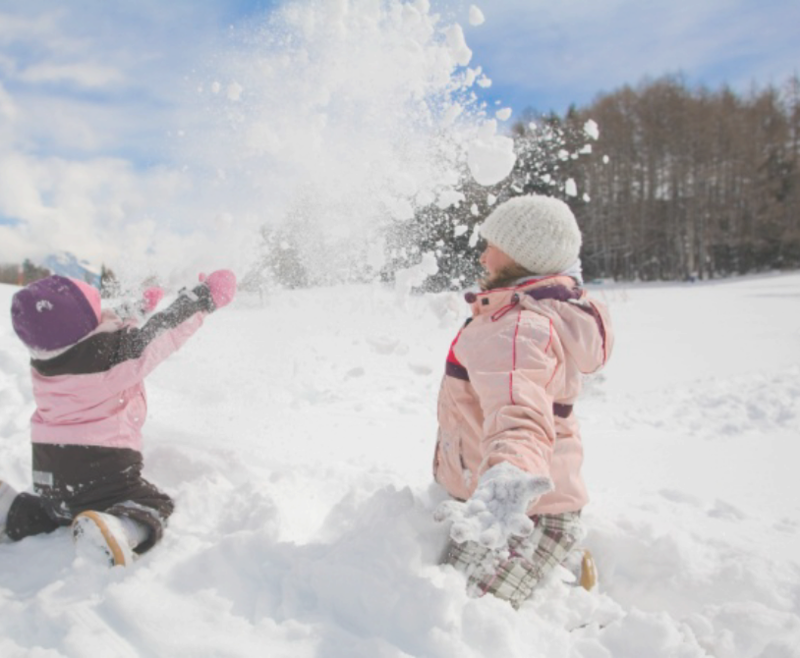 Activities galore in Crans-Montana, summer and winter! Crans-Montana is a destination of choice among travelers from around the world in both summer and winter! 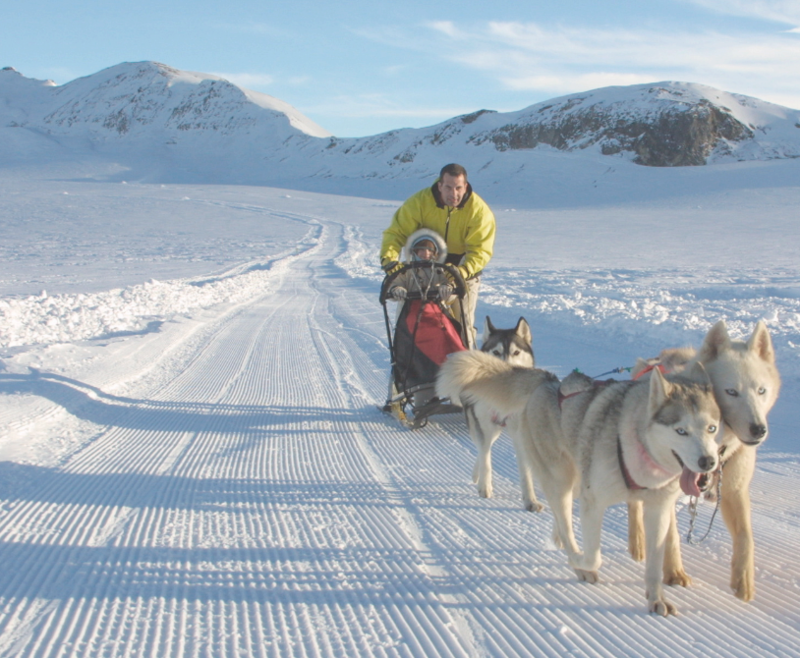 A dog-sled excursion. 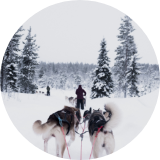 With your family, your friends or as a couple, an outing on a dog-pulled sleigh at an altitude of 3000m is unique moment you are sure to enjoy. 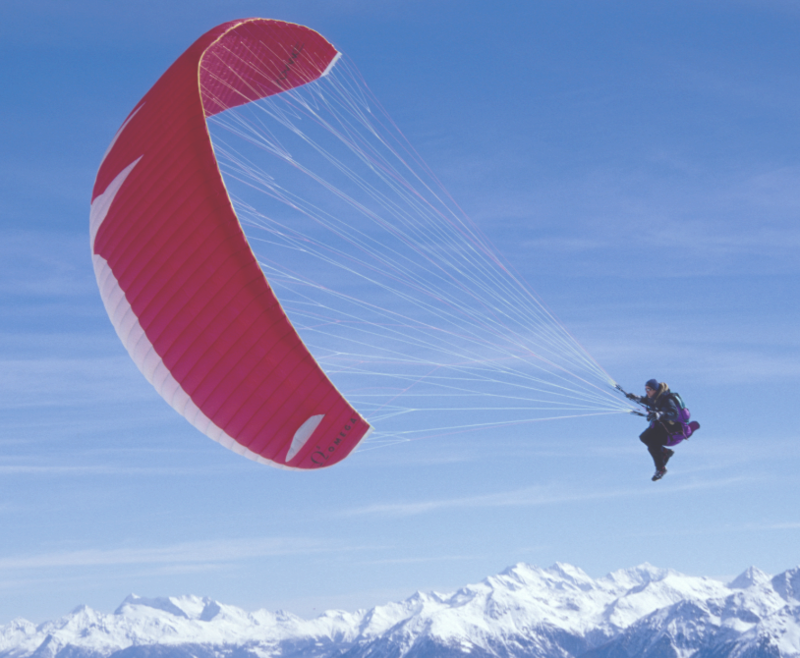 Paragliding. 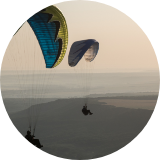 Weather permitting, this is your chance to fly above alpine landscapes in a tandem paraglider. Big thrills guaranteed. Hiking. 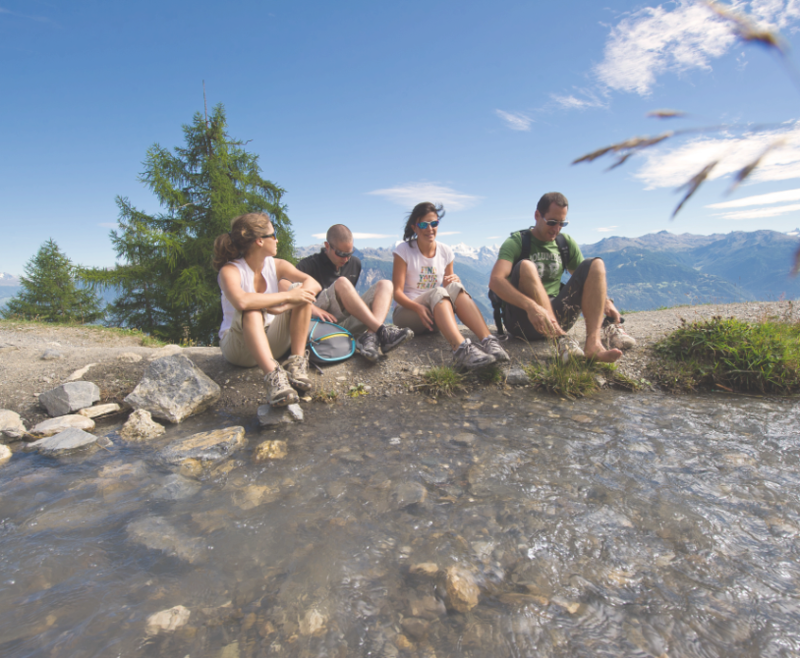 No matter your physical condition, Crans-Montana has a walking itinerary for you to enjoy the outdoors and reconnect with nature. 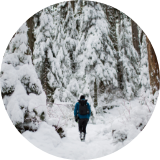 Either snowshoeing or on foot, take in the beauty of the snow and the exceptional vistas of surrounding alpine summits. Skiing and snowboarding. With 140 kilometers of runs, Crans-Montana’s ski slopes will delight all winter sport enthusiasts. 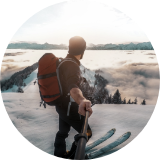 The most skilled skiers will have a chance to brave virgin slopes by hiring a heli-ski specialist, while top snowboarders face off in the snow park. Ice skating. Two rinks are accessible to visitors in the resort town of Crans-Montana. 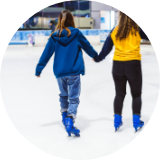 Either alone or with your family, lace up your skates and have a good time. ESS Crans-Montana ski classes. 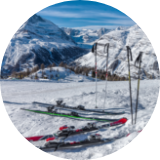 Young and old can try their legs at skiing by taking lessons with the Swiss Ski School or Ecole Suisse de Ski (ESS). 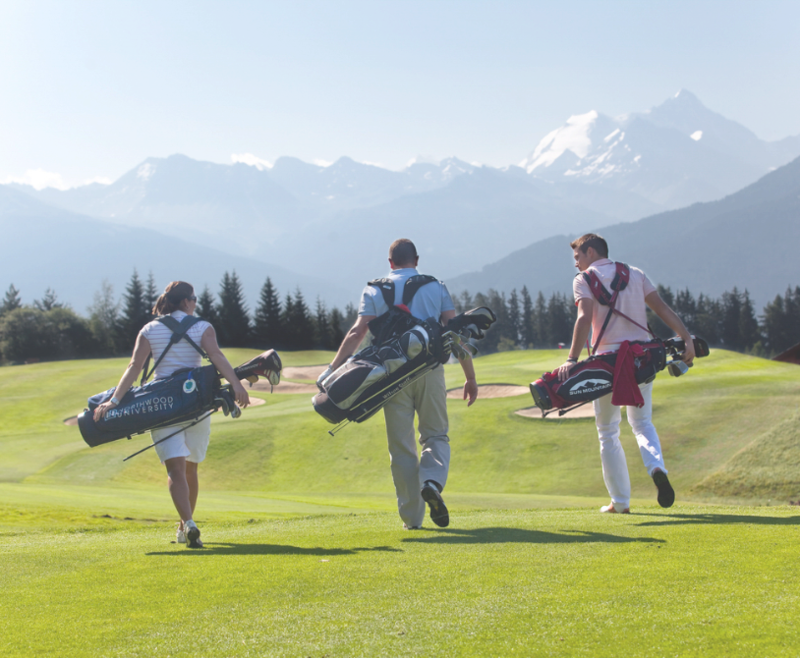 Crans-Montana welcomes visitors year-round to share with you its exceptional setting in the heart of the Swiss Alps. And while shopaholics and arts lovers are sure to be delighted, what can be said for outdoor enthusiasts? Hiking. 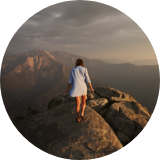 With roughly 280 kilometers of trails running along the Bisses, and numerous mountain itineraries to enchant both beginner athletes and extreme hikers, there is literally something for everyone’s taste. Mountain biking. 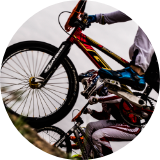 Mountain bike enthusiasts love to scale through one-of-a-kind landscapes, making Crans-Montana a perfect destination to indulge in this sport. 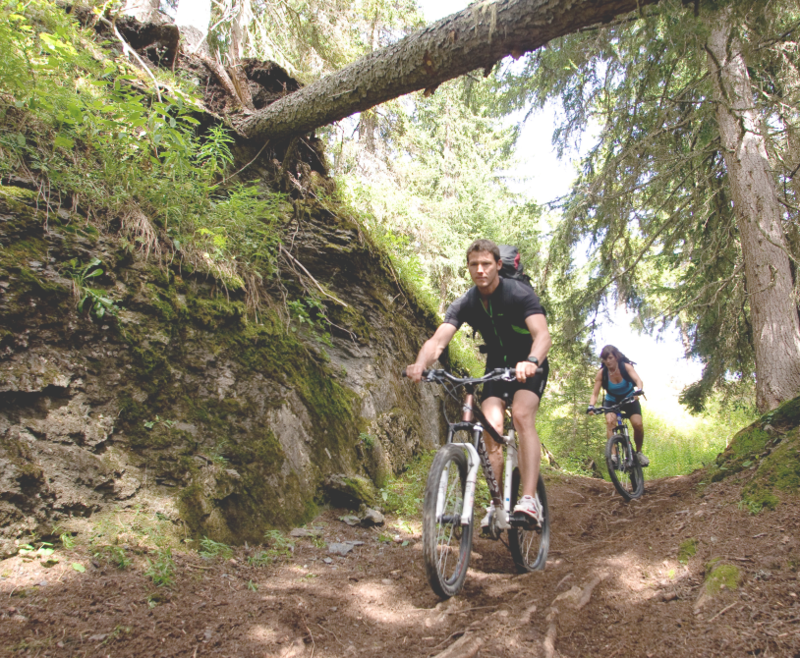 The 152 kilometers of trails are sure to keep you busy. Golfing. Those who enjoy teasing the little white dimpled ball can head straight to the Noas golf course. 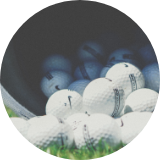 Known for its friendly atmosphere, the course is the chance to play your favorite sport and take in the breathtaking scenery. Water activities. 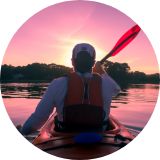 Crans-Montana is home to many lakes and ponds where various water sports are available, including pedal boats, wakeboarding and, most importantly, stand-up paddle boarding. 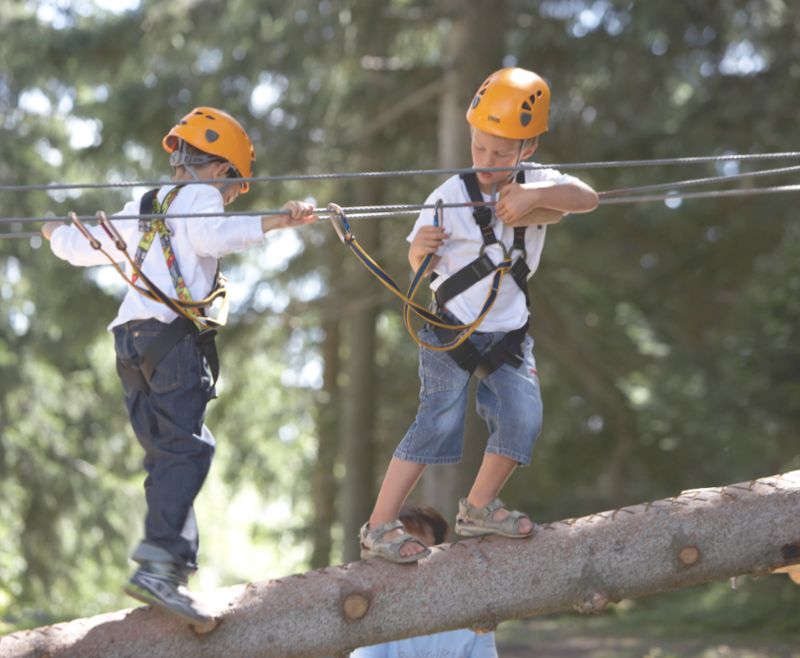 You should also know that visitors staying at least one night in Crans-Montana can obtain a free “My Explorer Card” to benefit from a number of advantages on summer activities in the resort town.